WFTO has moved to Thailand! WFTO Asia has found its new home in Chiang Mai, Thailand and new director in the person of Ms.Christine Gent. 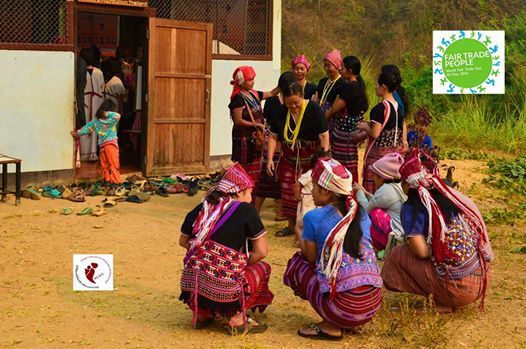 WFTO Asia is a consortium of producers, marketing and development organizations in the Asia Pacific region which commits towards enabling economically ​disadvantaged producers to improve their livelihoods through Fair Trade. By linking, promoting, and protecting the integrity of Fair Trade organizations, WFTO speaks out for greater trade justice in world trade. ​The WFTO Asia Secretariat office has relocated in May 2014 and is now housed in the premises of WEAVE Foundation’s main office in Chiang Mai. WEAVE Foundation and Fair Trade Social Enterprise are pleased to collaborate with WFTO Asia and to have them closer than before! The 2014 World Fair Trade Day celebration took place on May 10, 2014. 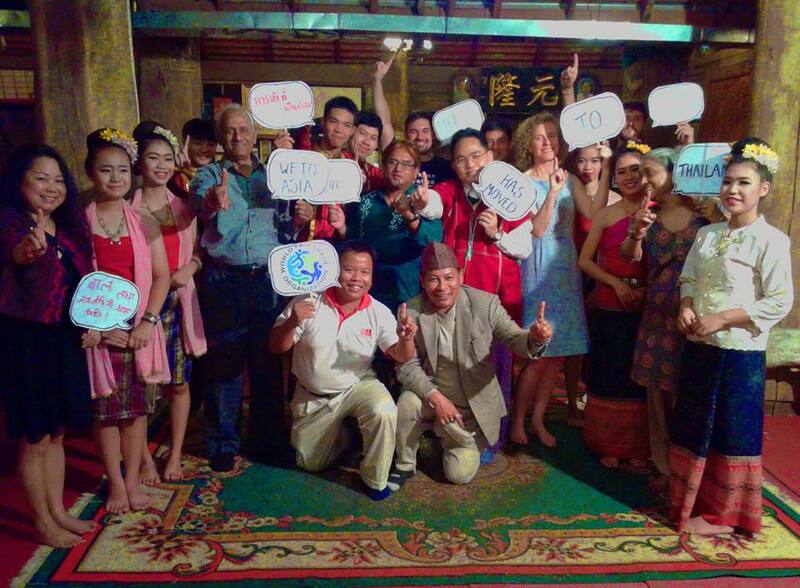 ‘Fair Trade People’ was the theme for the 2014 World Fair Trade Day celebration. The theme was been chosen to celebrate the people of Fair Trade: the producers and consumers. The picture below shows WEAVE support to this celebration.